Although we often hear people talk about the need to eat safely and wisely, we tend to forget it as soon as we sit in front of apparently delicious food items in an expensive, cozy restaurant or in a fast food joint. And on all such occasions the most common food item we go for will be meat preparations. That, unfortunately, is the one item, which may turn out to be the most dangerous for us in the long term, and the most problematic for us in the short term. There are several communities that do not eat meat. There are pure vegetarians who do not eat meat, fish or even eggs. They do not seem to suffer from any nutritional deficiency even if they go without some of the supposedly most nutritious food items. Moreover, they seem to suffer less from food induced ailments and also less from some of the serious diseases as well. That makes us stop and reflect on whether meat and fish are really indispensable parts of a diet. But, especially in the Western society, one can’t even imagine a diet without a very sizable component of meat. Now let us look at some of the popular views against meat and then at the way we must ensure that the meat we consume is healthy, safe, and good. 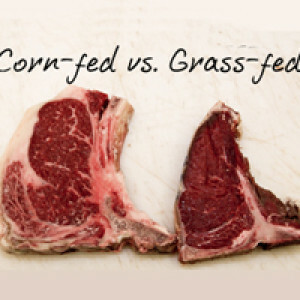 The strongest opposition to meat as a food item has an ethical aspect to it. Both Eastern and Western researchers have analyzed the problem and come conclusion that the ethical perspective is getting increasingly stronger as a result of the growing ecological consciousness all over the world. 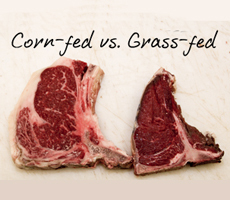 It is extremely difficult to reconcile our environmental concerns and our meat eating habit. In the past no one would consider such things as of any importance since we are dealing with animals, created for our comfort. But now the attitude has changed and we no longer talk about our natural right to kill and eat just as we deem right.